Gorton House and Cottages is the perfect base for large groups that want self catering near Edinburgh. 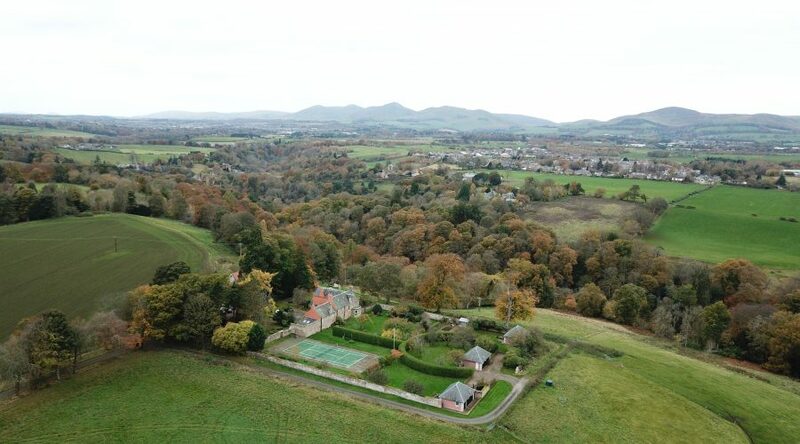 It’s the ideal mix of city and countryside, only a 20 minute drive by car to Edinburgh city centre. East, Mid, and West house can have their connecting doors opened up to provide flexible accommodation for up to 19 guests under one roof. Adding the 17 bed spaces from the holiday cottages, Gorton House and Cottages can accommodate up to a total of 36 guests. Gorton has proven to be the ideal venue for friends and family gatherings, language boot camps, meditation retreats, photography and art workshops, team building, and any other group you can think of. The living rooms of the Big House can be adapted into large dining rooms, communal areas, or classrooms. All ages, in all weather will enjoy Gorton, with plenty of activities and things to do nearby. Please contact us to organise the best option for your group booking.